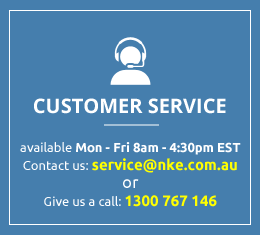 Our European made range of Deaken products are high end products at amazingly low prices because National Kitchen Equipment's mission is to provide the best value products in the industry. This stone base pizza oven can cook up to 12 pizzas at once in approximately 5 minutes! Separate element controls in top and bottom. Dim. outside: 119L x 80D x 76H cm.